Are you a local / Ireland based band, group, solo artist, rapper or DJ? Do you have physical CD or Vinyl copies of your single, EP or album release that you would like to have displayed for sale in our city centre record store and online store? Please fill out exact artist / band name as it appears on product for sale. Check both boxes if submitting both formats for sale. Belfast Underground use release artwork for weekly marketing campaigns, online sales and product launches. Belfast Underground multiply x 2 the dealer price agreed with the artist to generate its retail shelf price. Some artists will require a larger return in order to recoup bigger manufacturing costs and promotional campaigns. Some artists will wish to keep their shelf price lower to potentially generate higher volume of sales and raise awareness of their music. If the artist wishes that the store retails the product for a certain price, the dealer price should reflect this. 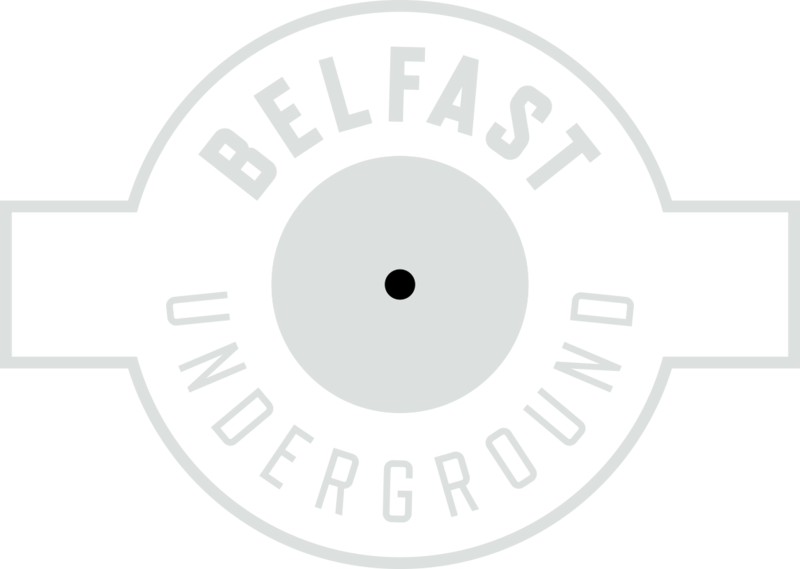 *Belfast Underground pay 20% VAT on all product sales, if we pay £5 for your album and sell for £10, we pay £2 in VAT, meaning we make £3 profit per sale. Most local bands are not VAT registered, meaning there will be no recoupable invoice VAT. You will automatically be signed up to our report newsletter, if you would rather not receive, please uncheck the box.